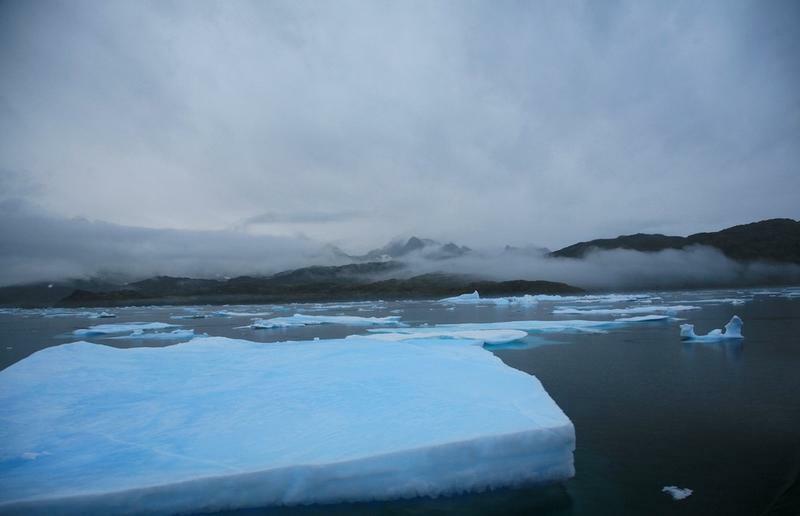 Record lows in Kansas City this past weekend were Greenland's fault, according to one University of Kansas professor. Greenland, as in the massive, ice-covered island in the North Atlantic Ocean. "Spring is always pretty variable, and there can be this whiplash of cold and warm and cold again. That's, in some sense, just life on the Plains," says David Mechem, professor of geography and atmospheric science at KU. 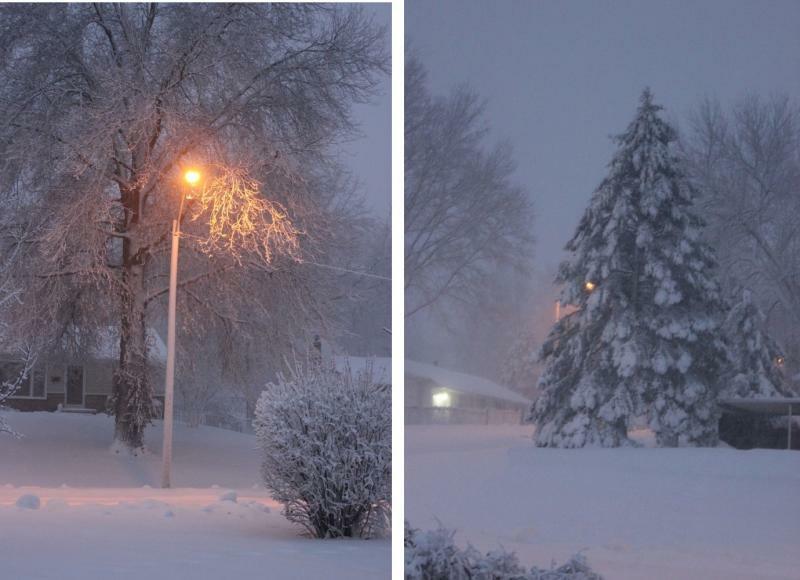 A storm moved across the Kansas City area late Wednesday and early Thursday bringing light to moderate snowfall. Due to the weather, many schools have canceled or delayed classes. 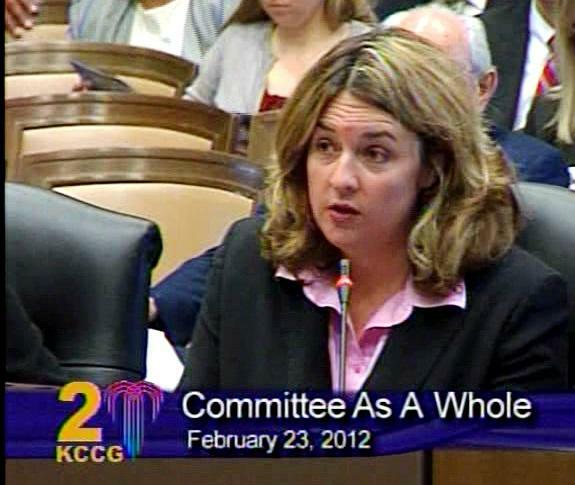 Including, Academie Lafayette, Benjamin Banneker Elementary, Hickman Mills Schools, Independence Public Schools, Kansas City Public Schools and Center School District. 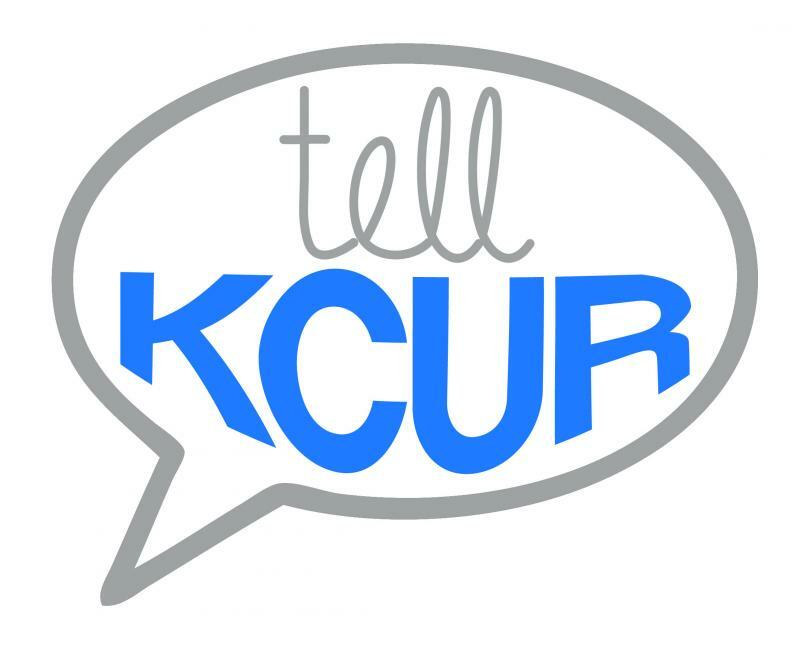 Check kmbc.com for a full list of closings. 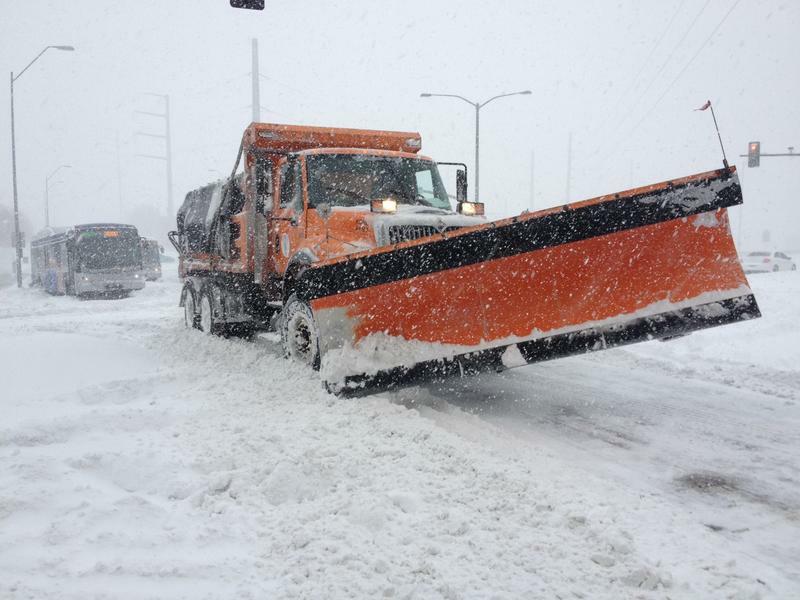 Kansas City's Public Works Department plans to tap into city employees to nearly double its residential snow plowing routes this winter. Public Works officials encourage all public employees to sign up for 8 - 12 hour shifts driving pickup truck plows this winter. They'll focus exclusively on helping clear off residential roads and helping residents who might be stuck on roads. 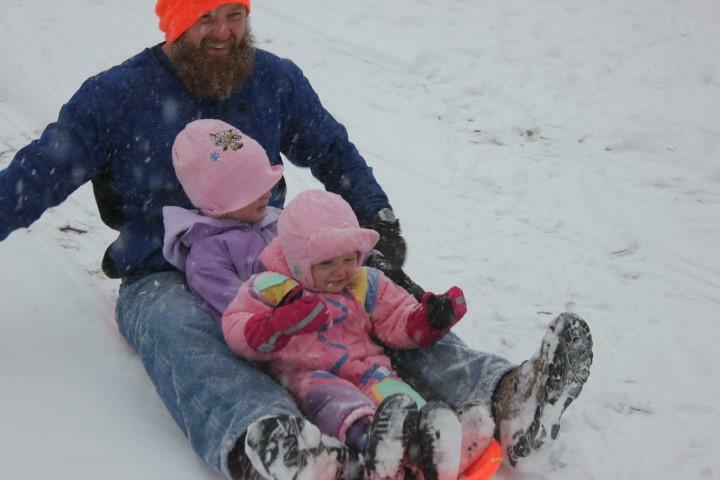 Will This Be The Last Chance For Kansas City Kids To Go Sledding? The 2014-2015 winter season hasn't been particularly white in the Kansas City metro area, but Wednesday's expected 1-3 inch snow accumulation and early dismissals by some area schools has us wondering: will this be the last chance kids will get to go careening down (mostly) snow-covered hills? National Weather Service forecaster Jared Leighton says probably not. 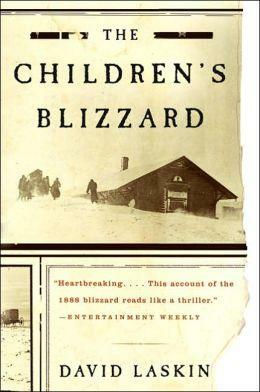 January 12, 1888, began as an exceptionally warm winter day. Farmers were tending to their fields as boys and girls raced to school with no coats or gloves. Mid-morning in the Dakotas and around afternoon dismissal in Nebraska, hurricane-force winds and torrential snow engulfed the plains. By midnight, wind-chills had plummeted to 40 below zero. The next morning, up to 500 people lay dead on the prairie, many of them school children, who died while trying to find their way home. 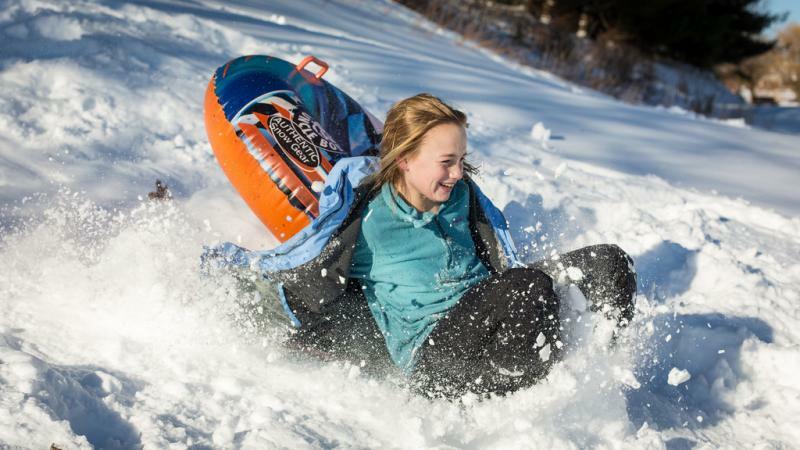 Forget the responsibilities a snow day brings for a moment and embrace your inner child. 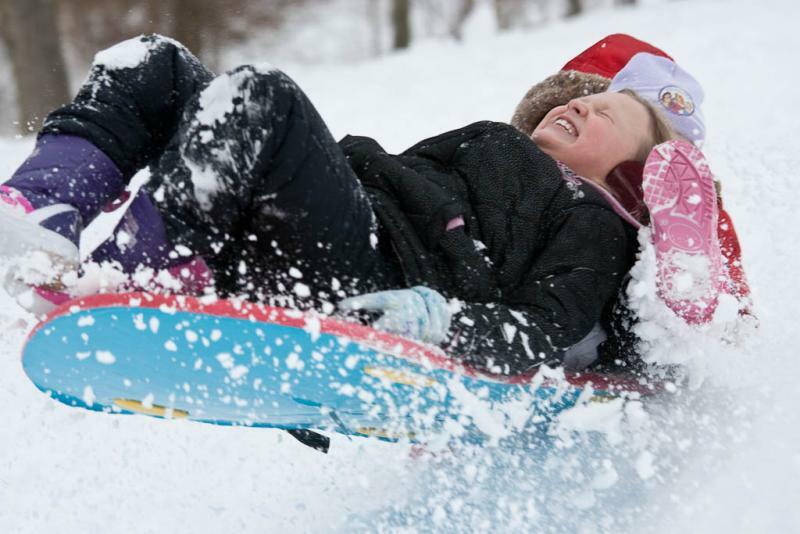 On Tuesday's Up to Date, we want your suggestions for the best sledding hill in KC. Plus, we all grumble about shoveling snow, so what’s the best way to do it? We talk with an expert to get you some tips and recommend the best kind of shovel. At least four inches of springtime snow will punctuate the Kansas City area weekend. 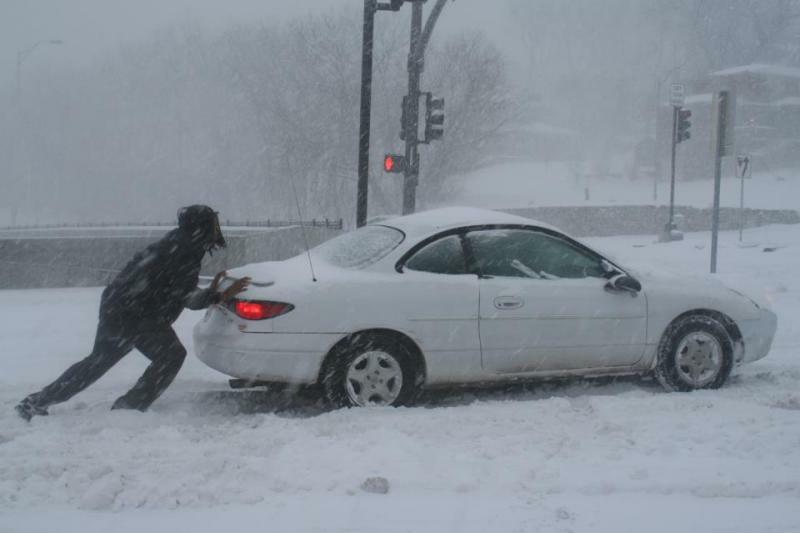 And eight inches of heavy snow will be common in some areas of the metro. Forecasters are predicting 6 to 10 inches of heavyweight snow moving into the area on Saturday. The snow, beginning with rain or mixed precipitation, is likely to continue into Sunday. With snow melting and refreezing now might be the time of year when your experiencing some of the more unpleasant and wet sides of home ownership. Donald Jonas joins us to help navigate what to do when we find leaks, and how to prevent them. 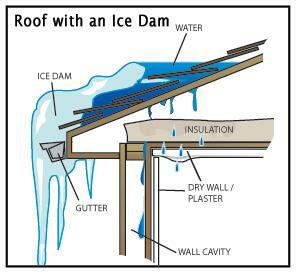 The heavy snow last week caused several roof collapses around the Kansas City area. And several more buildings were evacuated for fear of a collapse, including a Macy’s in Overland Park. KCUR’s Dan Verbeck sat down with Overland Park Code Administrator, Tim Ryan, to find out more about addressing and preventing roof collapses. 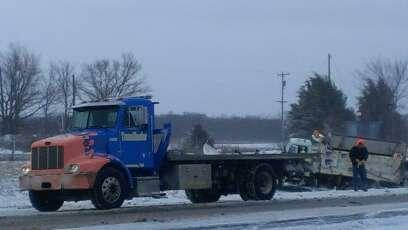 Central Standard brings a live update from those working on the front lines of the second major snow storm to hit the mid-west in under a week. Guests include Andy Bailey from the National Weather Service, Steve Porter from the Missouri Department of Transportation, Sean Demory from the Public Works Department of Kansas City Missouri and Captain Steve Young of the KCPD. 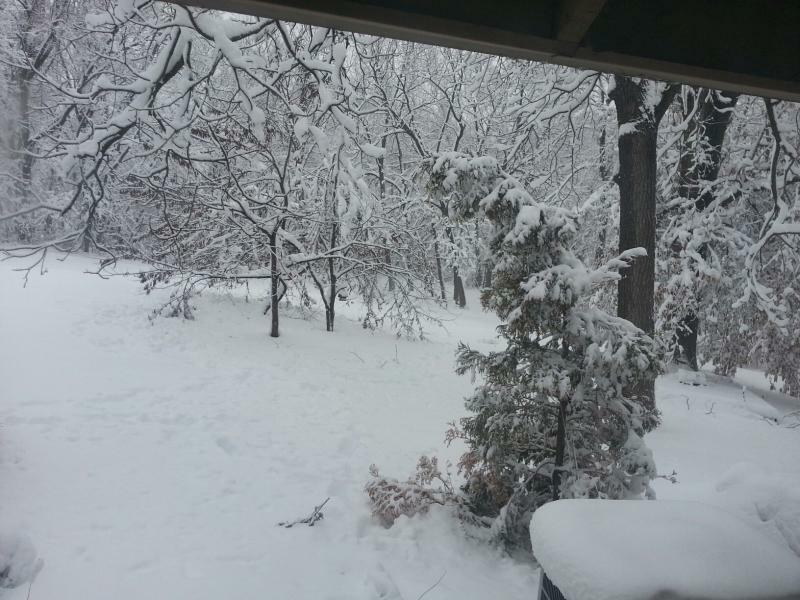 "Snowpocalypse 2" brought upwards of a foot of snow to some parts of the Kansas City metropolitan area. The storm shut down schools and businesses, and knocked out power to tens of thousands of residents. The recent run of severe weather has resulted in extensive power outages and downed power lines throughout Kansas City, Mo. Tens of thousands throughout the metro are without power. Because of the higher temps this storm (~ 33 degrees), the snow is very moist and heavy, resulting in accumulation on trees and power lines. 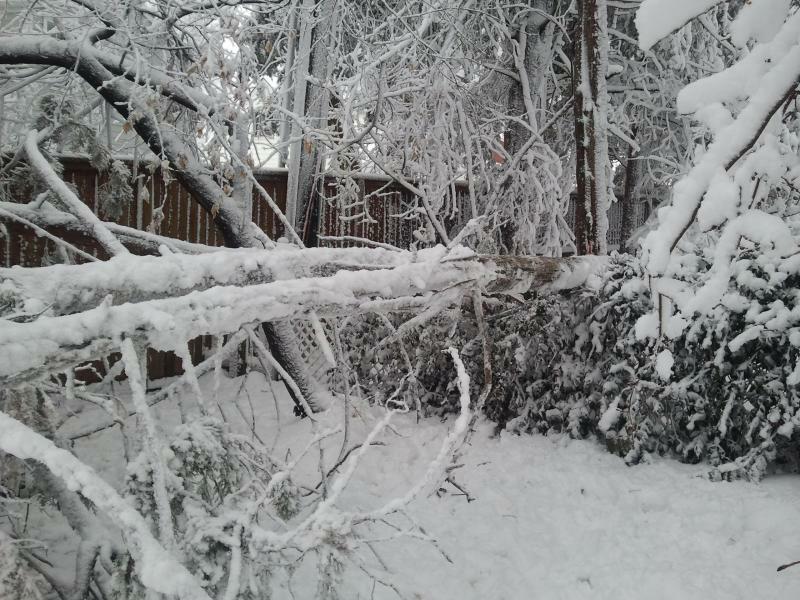 This accumulation is causing trees and power lines to sag and is a greater risk of downed power lines. KCP&L has called in additional personnel and are progressing through restoration. Update Tuesday, 7:30 a.m. Due to the weather, polling places have been consolidated in both Wyandotte and Johnson Counties. 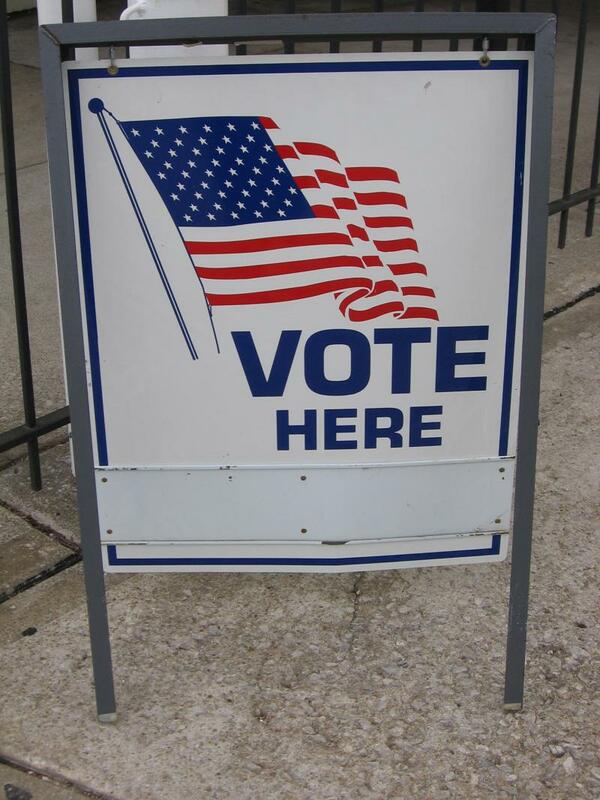 Find polling places for Wyandotte County here and Johnson County here. This snowstorm was a record-breaker, dumping the most snow Kansas City has ever seen on a February 21st. 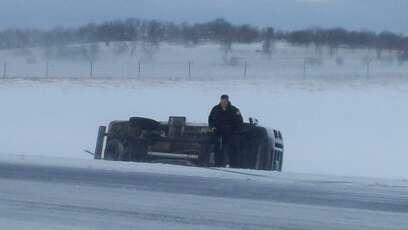 Kansas City got 9.2 inches at KCI, but some towns in the area saw even more snow than that. Belton and Leawood both got 11.5 inches; Roeland Park totaled 12 inches, and Overland Park received the most, some 13 and a half inches. 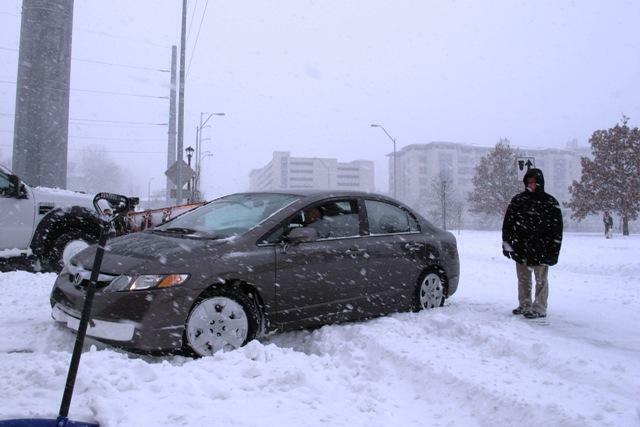 It was a bad day to try to get around in Kansas City. 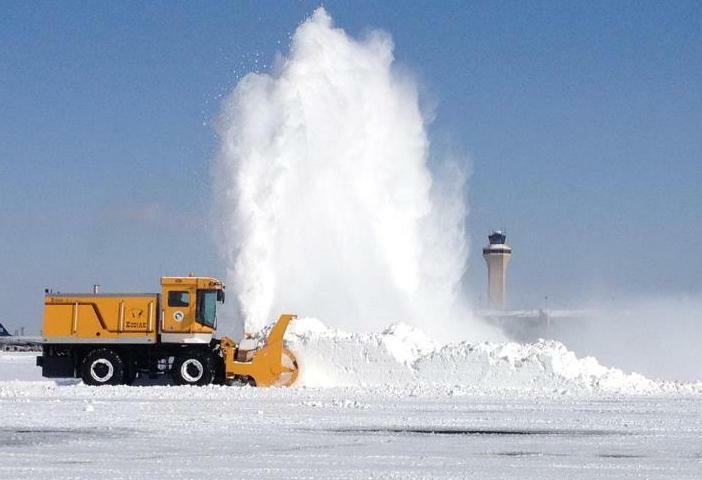 KCI essentially closed at mid-morning with about 300 flights cancelled. Although flights are expected to resume later tonight, more cancellations are all but certain tomorrow morning. Driving was terrible, too. Kansas City began Tuesday with a temperature of 68 degrees. 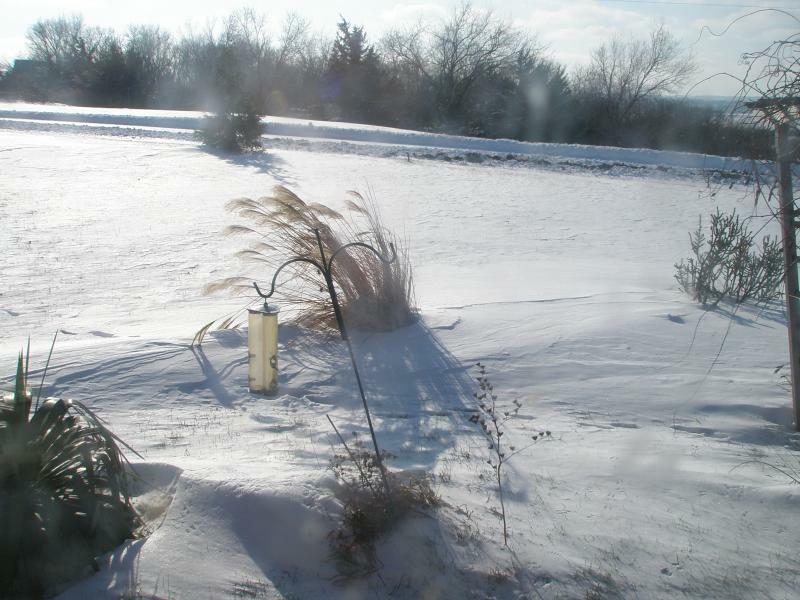 Most indicators point to overnight snow in the Kansas City region. Wind speed was one of the chief concerns Thursday morning as the first real snow of the season pummeled parts of the region. 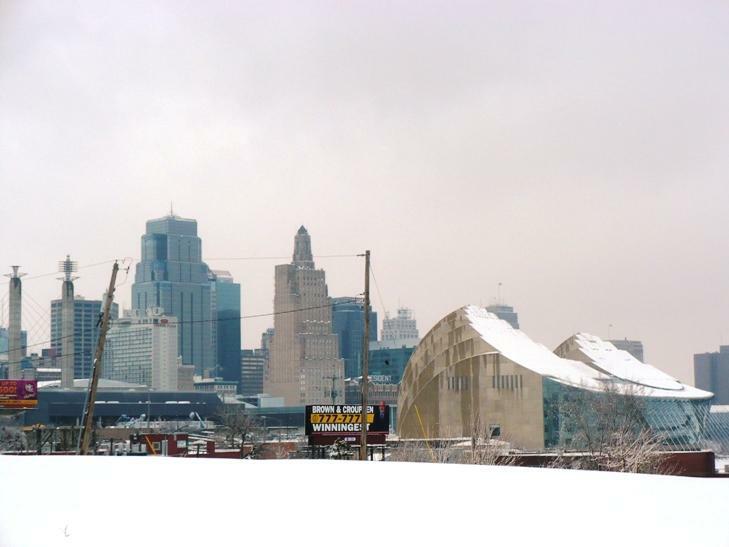 The Kansas City metropolitan area started gearing up yesterday for the season's first winter storm. One to three inches of snow was forecast for the area overnight. 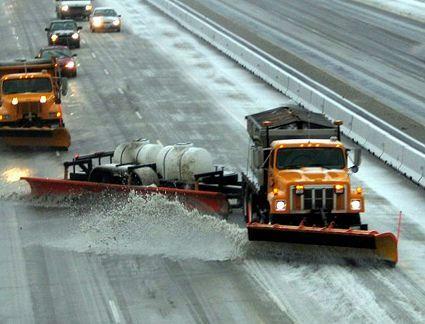 A storm warning has been sent to Kansas City by a city department that performs much of the snow plowing during and after major winter storms.